Vibrant colours! Excitement! Energy! Diversity! Activity! 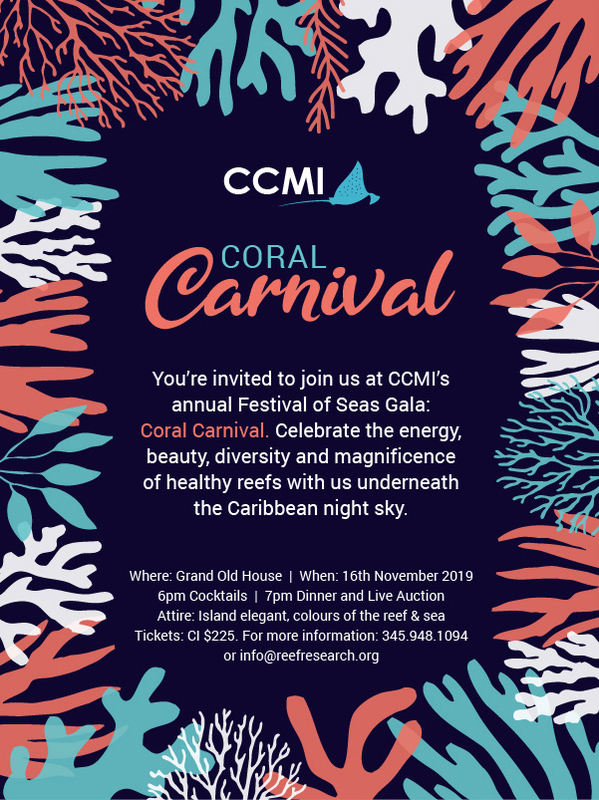 We invite you to celebrate the beauty, activity, vibrant colours, and endless energy of healthy coral reefs with CCMI at the 2019 Festival of Seas Gala: Coral Carnival. 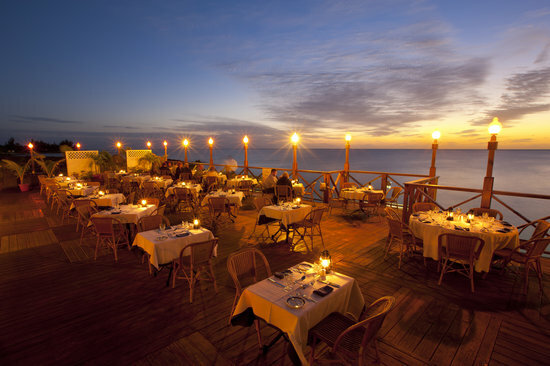 This gala will support CCMI’s efforts to protect and restore Cayman’s coral reefs to their full health and glory. Experience the thrill of the silent auction when bidding through our popular online bidding programme, take your chance with a 50/50 raffle, celebrate in the reveal of our People’s Choice Award winner, bid early and often on one-of-a-kind experiences in the live auction, and dance to music underneath the Caribbean stars. A good time will be had by all, and the positive impact for our coral reefs from your support of the event will remain long after the notes of calypso music of the evening fade away. Festival of Seas is CCMI’s largest annual fundraiser that allows us to continue the vital work we do in the Cayman Islands and on behalf of coral reefs. Support Festival of Seas by purchasing tickets, becoming an event sponsor and/or donating auction items for either the silent or live auction. Please contact us at info@reefresearch.org for more information.